Need Data for Your Presentation? Feel free to use the following poll question results in your next presentation or report. 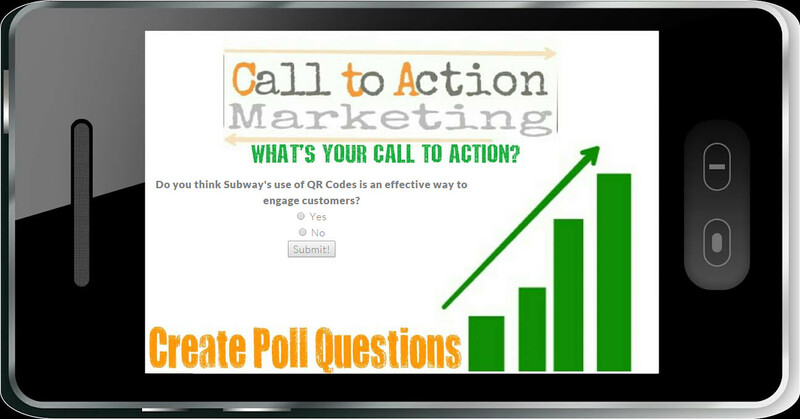 You can also create your very own Poll Question with Custom QR Code and capture your own data! Click/tap on a link below to get started. Do you feel that Beats by Dre and Apple utilized QR Codes in a way that is helpful for consumers? What do you think of Magic Mountain's use of QR Codes? Would you scan a QR Code that was on someone's car? Do you think Subway's use of QR Codes is an effective way to engage customers? Do you think QR Codes are here to stay? 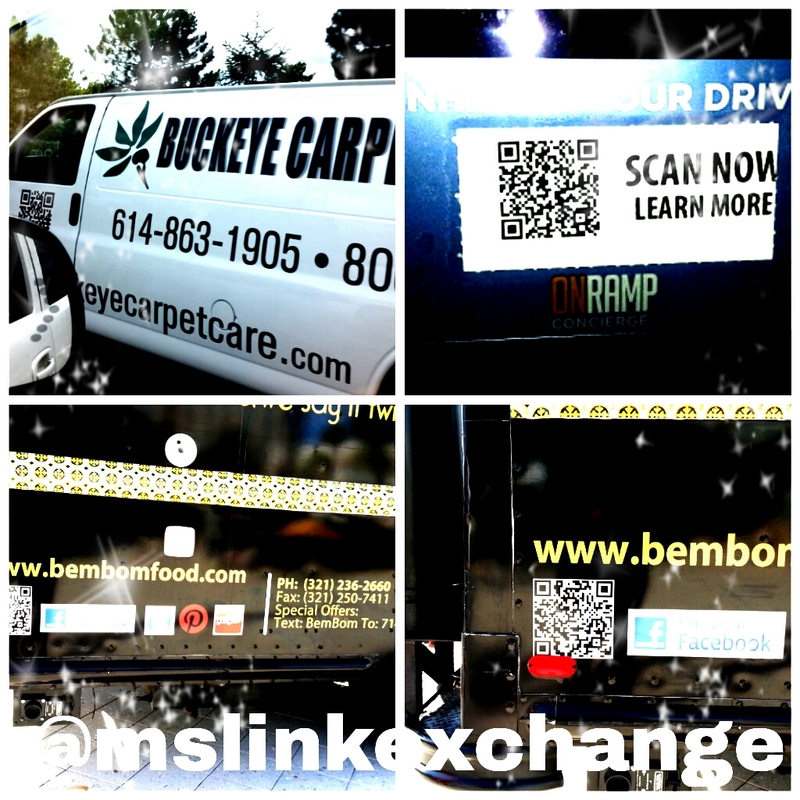 Would you scan a QR Code on a van, truck, or car? What do you do the most with your phone? Which type of mobile device do you own? QR codes are frequently placed on grocery item displays. Which of the following do you think is the best use for them (on grocery displays)? What social network(s) do you use to market your business? Have you seen QR codes at local restaurants? Will NFC replace QR codes? Do you think placing QR codes on product packaging can be useful for consumers? What do you think is the best way to use NFC technology? Which technology do you think will be used most when it comes to marketing in 2013? 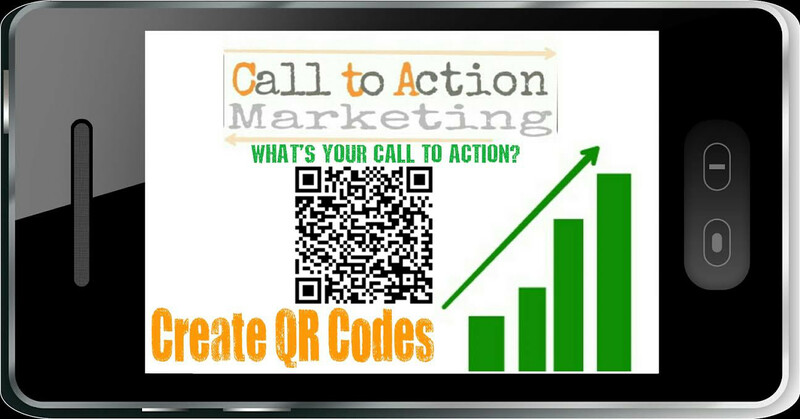 Would you use QR Codes to market your business? Have you used a mobile coupon while shopping within the past year? I have seen or scanned a NFC tag within the past __________ months. In the past year, I have used QR codes on business cards, flyers, or other marketing materials for my business. How often do you make purchases with your smart phone? How many times have you used your mobile phone to pay for items at a store, gas station etc.? Have you ever scanned a NFC tag?